Sweet Cheeks Adventures: Collage.com to keep the Memories! Collage.com to keep the Memories! I've always said we need to take pictures. Pictures of events, pictures of family and most importantly pictures of memories! You might say these are all one in the same, but memories fade over time. A good quality picture does not. I am a big fan of pictures on the wall. Since moving to Florida, I haven't been able to see the beautiful faces of my friends back home as much as I would like. With the help of Collage.com, I now have them on my wall beside my bed. I put all of their faces in one place and any time I'm feeling a little lonely, I can look at the pictures and memories coming flooding back! Along with the "friends collage" I made for my bedroom wall, I made a blanket. 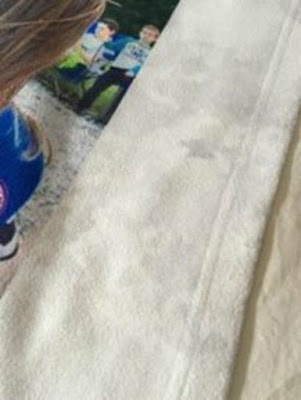 This blanket has pictures of Allyson in her first year of Girl Scouts. I am so incredibly proud of her and how far she has come, so I chose to highlight this in a fuzzy blanket. I love it! It was easy to put together online. You load your pictures and they have you arrange them. Then you can pick if you'd like a background on the blanket. I chose one that you can tell blends in nicely with the rest. So, while you're running around this holiday season, be sure to snap a few pictures of your friends and family. You never know what you'll get. You might have the beginnings of a nice blanket or canvas for your wall! Finish up your holiday shopping with great savings! 60% off for first time customers! I love being able to preserve precious memories like these. It's so convenient to be able to create it online. I've never been any good at making collages, but with collage.com I think I would make beautiful ones. I can't wait to give them a try! I am a big picture fanatic as well. My daughter's friend did a similar blanket for their teacher. I love this idea. I love the idea of a collage blanket! What a fun personalized gift for relatives. This looks like such a fun way to put together memories! I'm going to try this. I love photo gifts! I am definitely going to collage.com to make these! I will have to keep this idea in mind for next year. This year we gave the grandparents pictures in a frame and they loved it! This would be a cool keepsake! 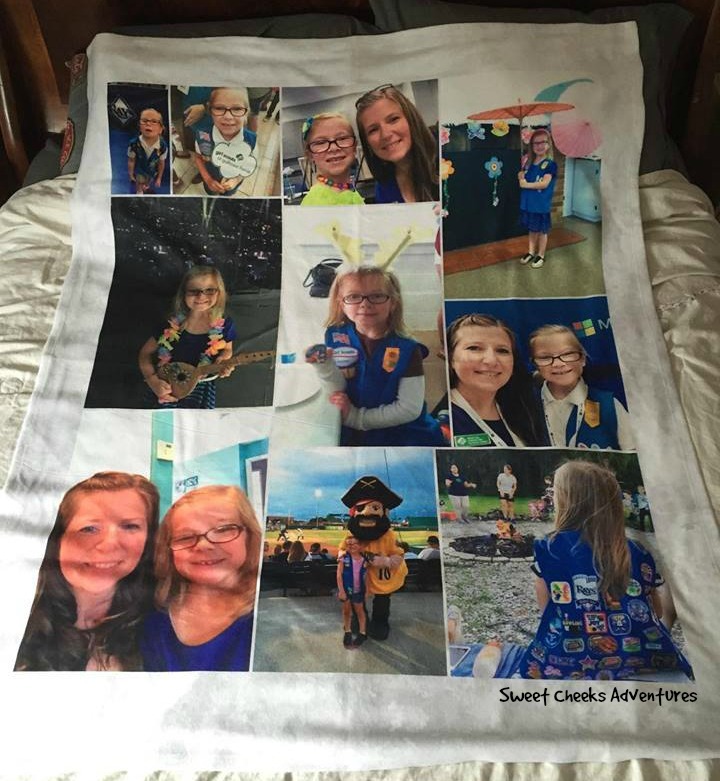 The kids would love to have a blanket showcasing their most memorable moments of the year. Thanks for letting us know about collage.com! Oh, I LOVE this! I've never heard of collage.com - I'll for sure be checking it out now! Such a great way to make precious memories last. I love this idea and I love collage.com! Collage looks like a wonderful platform to make sure you get a picture collage out of your best pictures that you love so much, that brings back some fun amazing memories. I would love to try it out.